The Lake Moondarra Fishing Classic Is Back This Weekend! 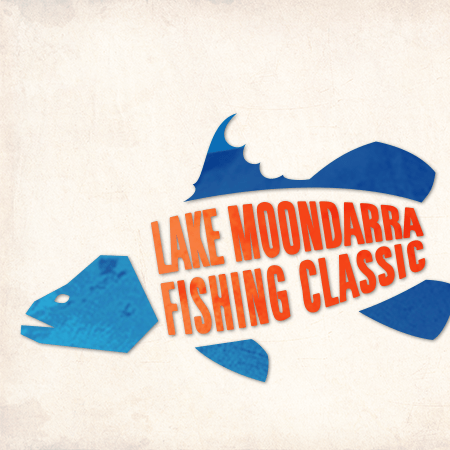 The Lake Moondarra Fishing Classic is BACK this weekend, 26th-28th October celebrating 20 years! This event boasts three days of non-stop fishing action, with a whole lot of fun and excitement for all age groups! There will also be all the traditional favourites including over 20 fishing prize categories. For more information, head to the Lake Moondarra Fishing Classic website!